loving it, it is from “feeling christmas” my doodle drawing, I am pretty happy with the quality. I got the ‘tough’ cover, it has a black rubber piece that the printed part snaps onto, fun! Red Bubble did a good job, and it came pretty fast, about 2 weeks. 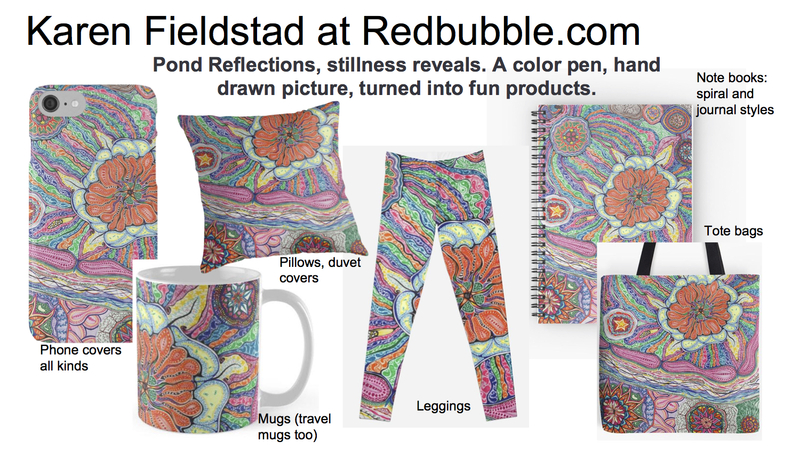 Previous postNew Red Bubble shop items!